Teenagers often resist wearing braces thinking they will be too obtrusive, but there are unnoticeable alternatives that should be considered. 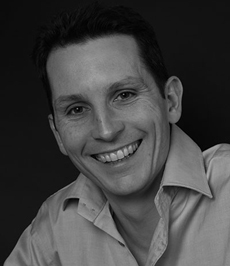 – Invisible braces are clear aligner trays that can’t be seen with the naked eye. – Lingual braces re-align crooked teeth while staying concealed, as they are placed on the back of the teeth. 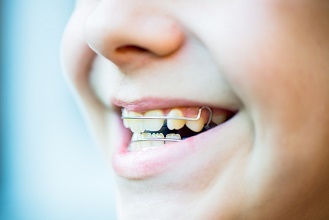 – Damon braces feature clear-coloured brackets and wires that are almost invisible. 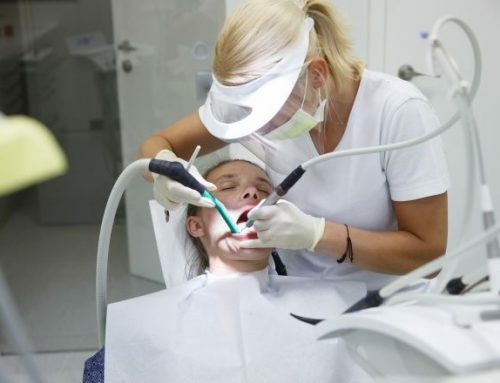 A dentist can help teenagers choose the most suitable re-alignment treatment for their specific needs.